Life is like a fruit salad; it would be boring with only one kind of fruit. 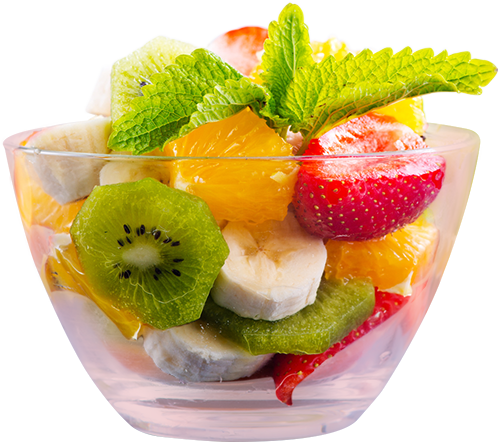 Masterfully mixed, our fruit salad (much like our philosophy) embraces the beauty of diversity. Each mix showcases the season’s finest of fruits in an extravaganza of taste and colour. So make sure you contact us via phone, email, telegram, or messenger raven to find out what’s available and in season.